We partner with public and private corporations, non-governmental organisations (NGOs) and multilateral agencies to transform people’s lives by increasing available capacity in energy, utilities, transport and housing. 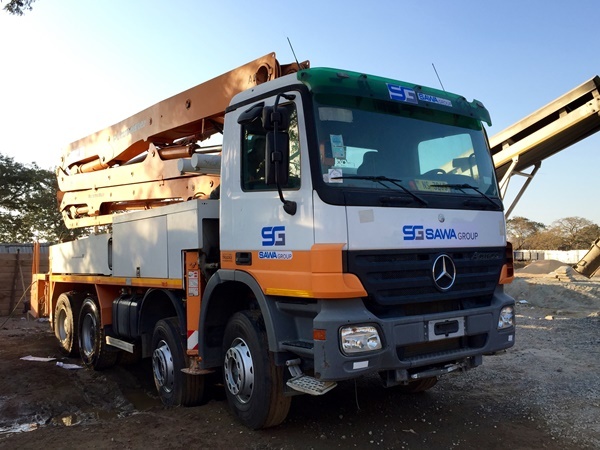 Our multi-technical design, engineering and construction capabilities, a large inventory of construction plant, machinery and vehicles, and physical presence in a growing number of the sub-Saharan countries, are only some of the reasons you should consider us first. Contact us today to discuss the others.